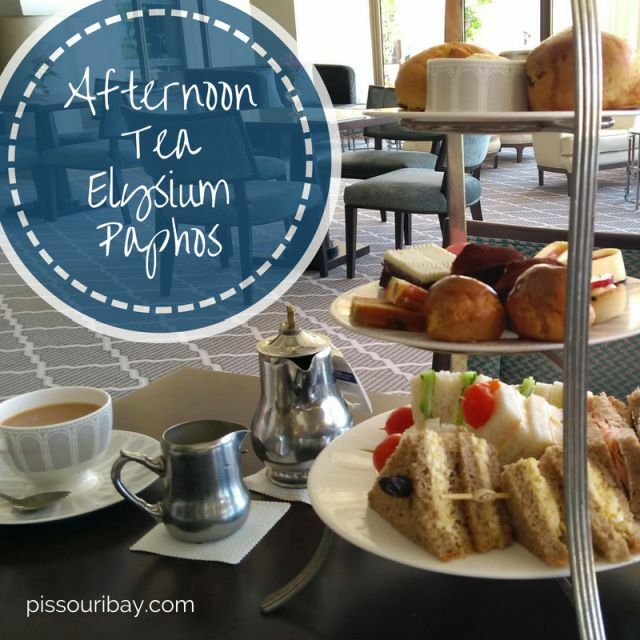 Not only is this a wonderful afternoon tea, but it’s only €13.00 per person! We love getting 5-star reviews. We also love giving them. Beautifully presented and delicious afternoon tea in lovely surroundings. Great service and excellent value.